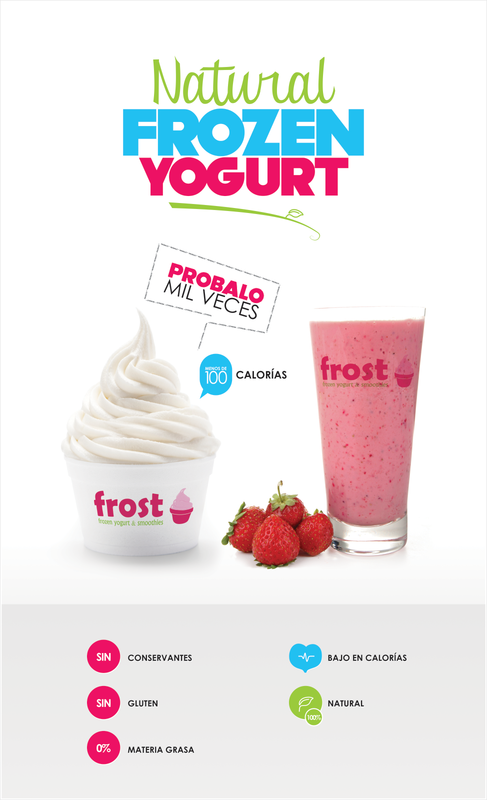 Cualit designed Frost’s Logo and Exterior Advertising Signs. Frost is a Food Industry Company specialized in Frozen Yoghurts and Smoothies. Cualit loves participating in Design & Branding projects, and certainly this case was not an exception. @Cualit we value your opinion, therefore we’d love to hear your comments!